"We're bringing Fiber in the Air"
Fill out the form below to get started with the Fastest Rural High-Speed Internet Available! After you submit your information one of our friendly, local representatives will contact you within 2 hours (or the next business day outside of regular hours) to schedule an installation. 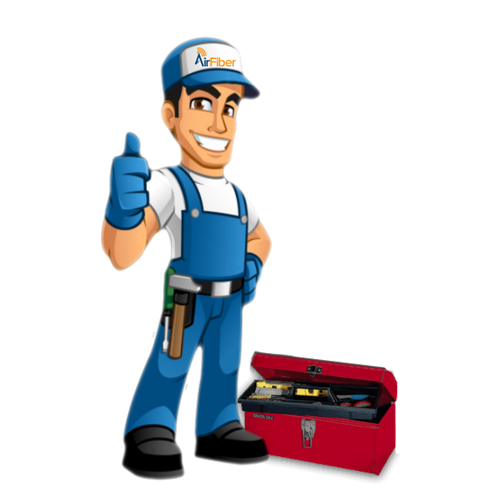 Our installations are customized, so you can be assured that your internet service is working correctly, the way you want it to! confirmation of your appointment and technical assistance.